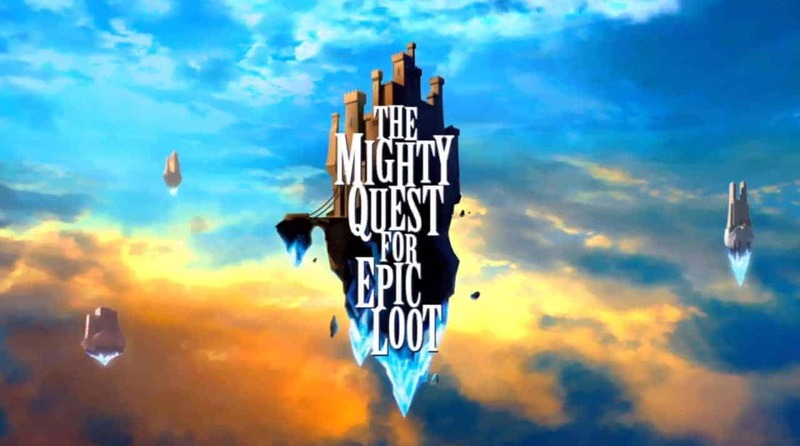 Some sad news for fans of Ubisoft’s online RPG The Mighty Quest For Epic Loot as the developers recently announced that they will be closing the game and forum servers in October. The game stirred up quite the interest with its unique combination of RPG style progression and dungeon creation mechanics but failed to keep interest following several poorly executed updates and balancing problems that persisted throughout the games short lifespan. The Mighty Quest For Epic Loot will be closing all services on October 25th. Ubisoft confirmed that all developers previously working on the project have been moved to other areas of Ubisofts development teams. Following the announcement all microtransactions in the game have been suspended, although there’s no official word on potential refunds for recent buyers. The team posted an FAQ on the official website detailing the reasons for the closure, citing the main caurse as a lack of success. [quote cite=”Ubisoft”]Unfortunately, Mighty Quest for Epic Loot was not as successful as we had hoped for, so we had to make the decision to close the game. This decision wasn’t easy for us and we tried to find other ways. But in the end we decided to close the game and focus on other projects. A game always has different factors that influence its success, internally as well as externally. We can´t pin point one or more reasons that easily. In the end the game reached the last cycle of its development.